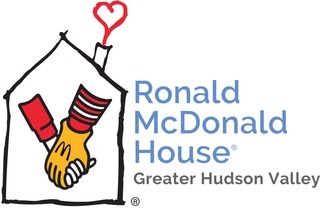 Go RMH & Team DMan! Love Mary Delaney and Michael Bartos! In memory of Dylan, a sweet, special boy!